The 48 remaining vehicles of PM house is set to auction on 6th November 2018, reports a local media outlet. 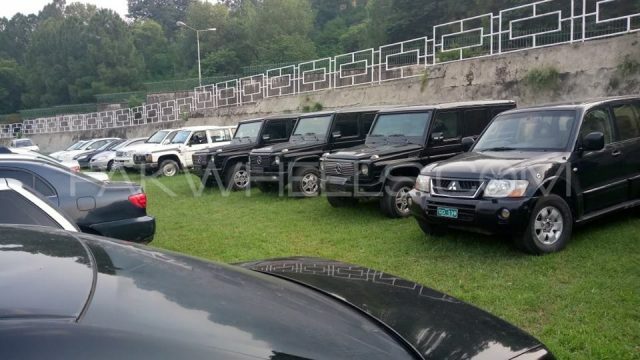 On the order of Prime Minister of Pakistan, the extra vehicles being used by PM house was put on auction, so far two rounds of the auction have been organized by the government and over 60 vehicles have been sold so far. The money generated from these austerities drives are being put in national treasury to benefit the general public. In this current drive, as mentioned above, 48 vehicles will be put to display including bulletproof cars as well. The auction will take place at Model Customs Collectorate, Islamabad on November 6, 2018, Tuesday 11:00 am at Islamabad Dryport, I-9, Islamabad. A potential buyer can inspect the cars on 6 November from 9:00 am to 11:00 am. Some of the bulletproof cars which are being put on auction include BMW (760Li) 2014, BMW (X5) 2016 etc while non-bulletproof cars include BMW (X5) 2016, Mercedes car (S300) 93 and many more. 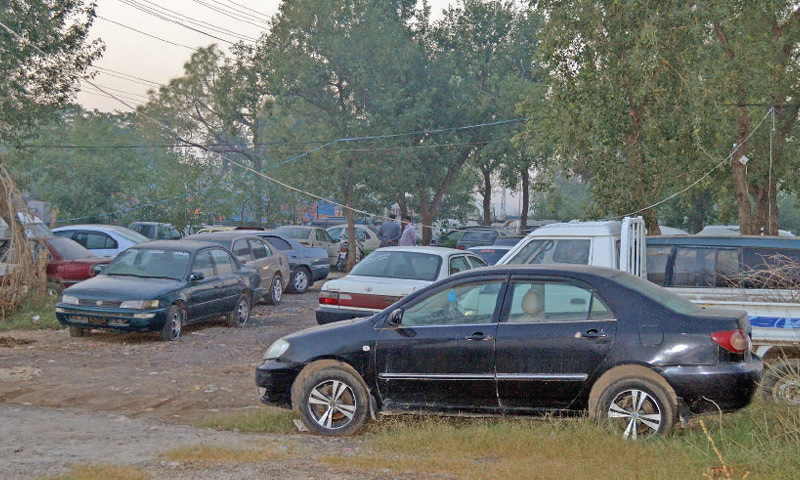 In the second auction drive, 49 high-end luxury vehicles including bomb and bulletproof were displayed for auction, however, the authorities only managed to auction only one vehicle, acquiring PKR 9 million in the process. Let’s wait and see how much vehicles the government can sell this time. Sindh government has also decided to auction cars that are 10-year-old. Furthermore, Punjab Minister for Law & Parliamentary Affairs, Raja Basharat has also asserted that the provincial government, in accordance with the rule and regulation, will auction cars from different departments.